I'm inspired to be admired. The right thing for me. Since I was seven years old. It's been a dream for a long time. Something I have always wanted. 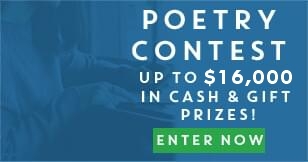 Is to become a poet. That would be poetry to me. It just comes to me, like the air we breathe. Into people like me and you. To create art with words. I have had a dream of being writer since I learned how to read. Poetry seems to be good for me.